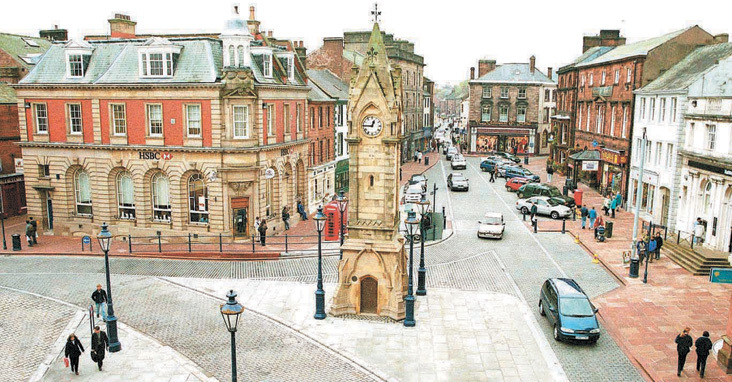 Penrith is a bustling market town nestling in the Eden Valley. Renowned for its wealth of specialist shops to town offers an interesting choice of traditional produce and local crafts. 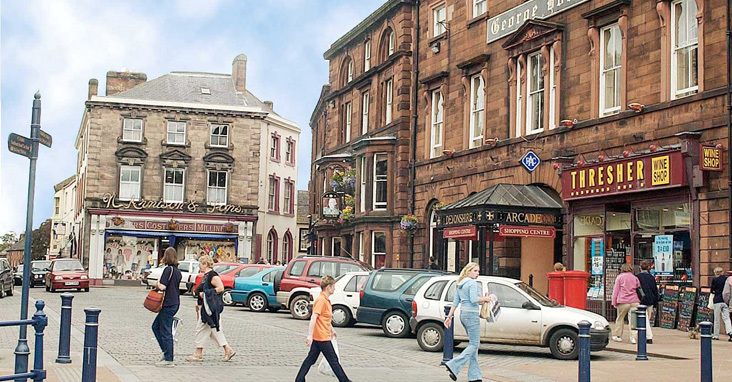 Penrith is a bustling market town nestling in the Eden Valley. Renowned for its wealth of specialist shops the town offers an interesting choice of traditional produce and local crafts. The architecture of the town is attractive with traditional sandstone buildings hiding intriguing lanes and alleyways which lead to delightful hidden cottages and gardens. One hundred years ago there were 57 inns in Penrith, today there is still a varied choice of local pubs, hotels and restaurants. 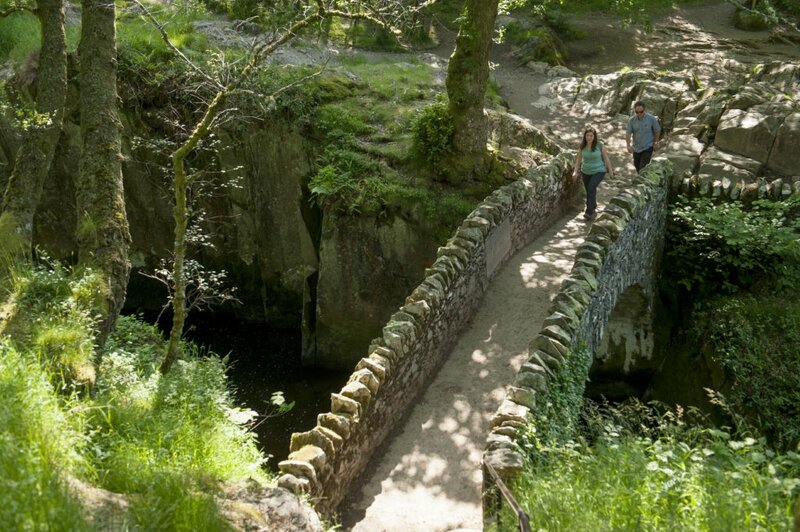 The town has a lot to offer the visitor with many attractions and leisure pursuits available nearby. A first class leisure centre boasts excellent sports facilities whilst Castle Park nearby provides a great range of outdoor activities such as bowling, tennis, crazy golf and pitch and putt. For children there is an excellent playground and cafe. For cyclists riding the well known Coast to Coast route from Workington to Sunderland, Brooklands can offer secure storage for bikes. 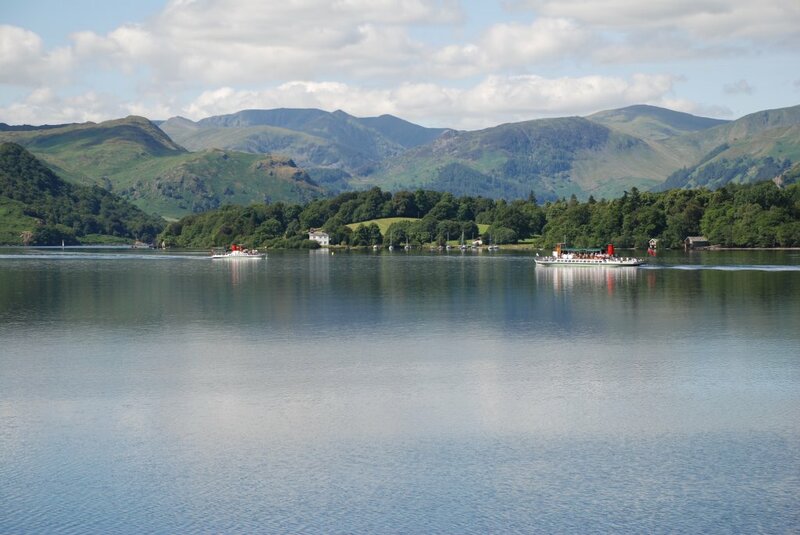 For those who want to explore the Lake District, whether by bike or on foot, we are located just 5 miles from the beautiful Lake Ullswater. 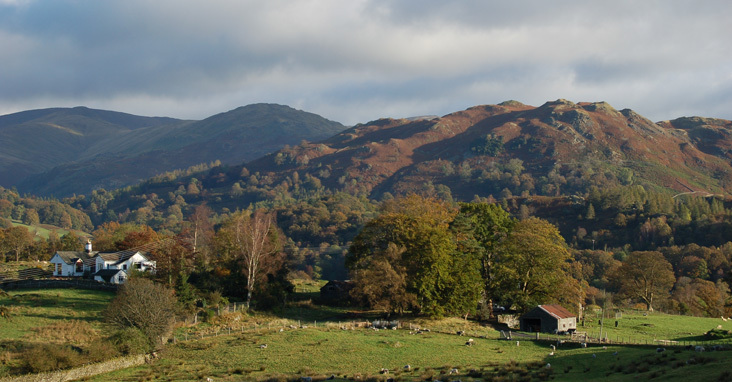 From Brooklands you are also perfectly located for exploring the whole of the Eden Valley, as well as just being 10 miles from the first ridges of the north Pennines. We are also very easy to find, being just 5 minutes from junction 40 of the M6 and A66, and within easy walking distance of the railway station. We have street parking outside our guest house with 2hr and 24hr permits which are free of charge, there is also a free car park opposite the guest house which is available 24/7. 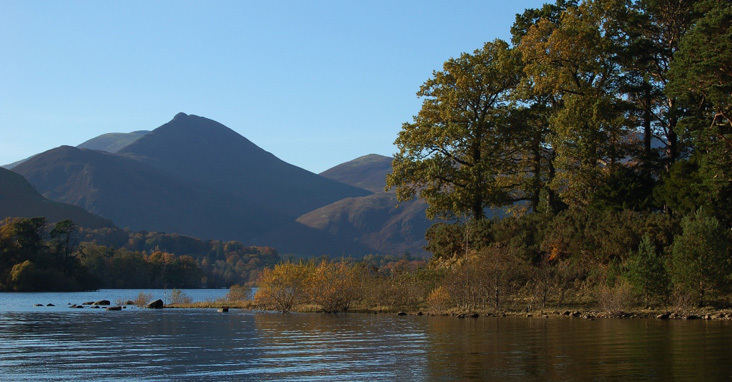 Address: 2 Portland Place, Penrith, Cumbria, CA11 7QN.